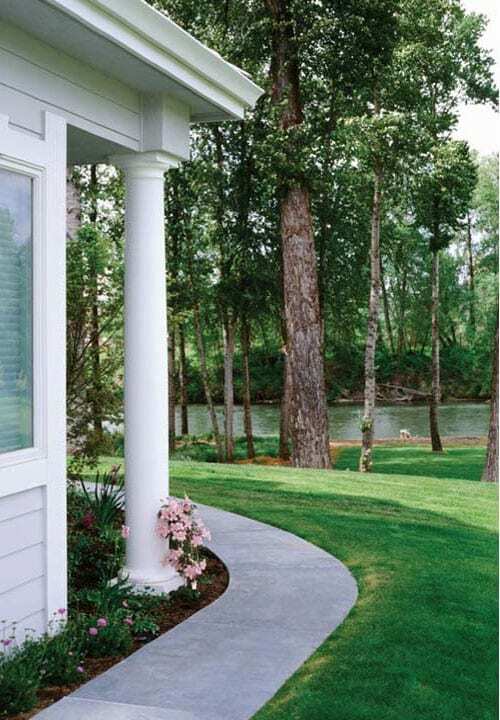 The most common size Round Tapered Column, the 8″ is a versatile size synthetic porch column. 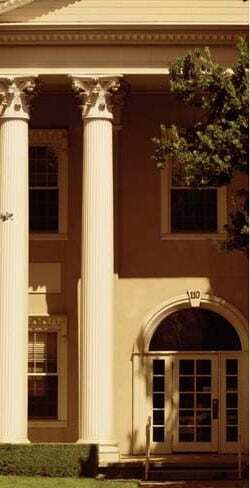 Round Tapered Column manufactured as one piece from fiber-reinforced polymer (FRP). Weatherproof, insect-proof, rot-proof, virtually maintenance free, pound for pound stronger than concrete, steel, or aluminum. This is the premier option for columns. Works great with either wood or synthetic balustrades. Interior or exterior use. Use acrylic-latex primer and paint for best results. Whole columns are load bearing. See capacity chart below. Tapered shafts have a modified architectural entasis, with a Tuscan style astragal for authentic styling. 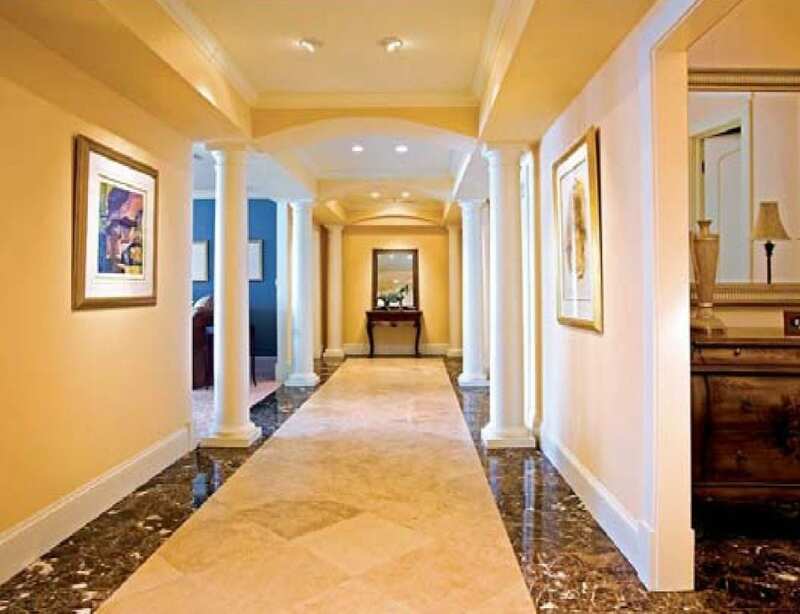 This creates a very visually appealing and architecturally correct look. 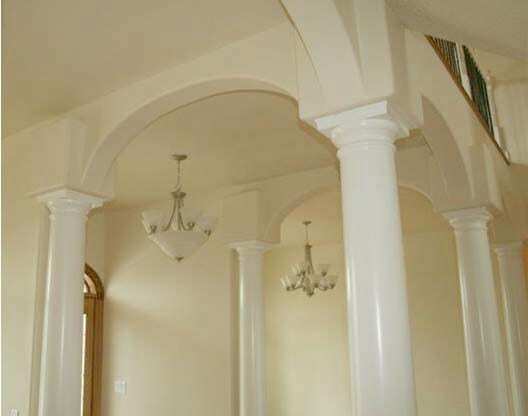 SPLIT COLUMNS: split/reassembled round tapered column are NOT load bearing. Can be used around a supporting post. Optional Reassembly Kit available for those ordering split columns to be reassembled around an existing member. Includes necessary ties, spacers, and filler. Two kits are required or columns 14′ high and taller. No warranty provided on split columns. Tuscan cap & base sets for 8″ WHOLE columns are “Timesaver” recycled ABS. Tuscan cap & base sets for 8″ SPLIT columns are two-piece “E-Z Lock” polystyrene. Other cap/base styles available, i.e. Attic, Doric, Corinthian, Scamozzi, etc., call for quote. 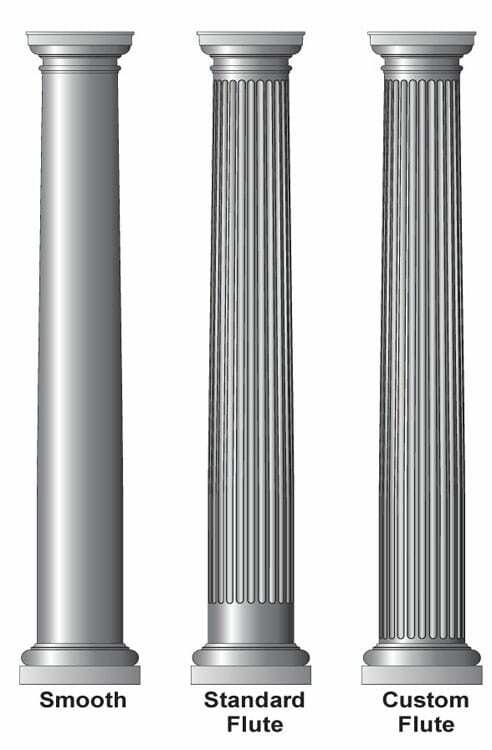 Column Installation Kit: Contains hardware to install round and square FRP columns in just about any application. Brackets are bolted to the column, then Tapcon screws attache the top brackets to the ceiling/soffit. Kit includes full instructions on installing FRP columns. If you are attaching wood railing to a round column, you’ll want to look at the Wood Rail to Round Column Hardware Kit. Craftsman Pedestals available for round tapered columns. Matching square and non-tapered columns available. For exact specs, load capacities, inside/outside dimensions, cap/base specs, & more, click Specifications below. Manufactured as one piece from fiber-reinforced polymer (FRP) by Turncraft. Weatherproof, insect-proof, rot-proof. Virtually maintenance free. Impervious to termite and carpenter ant attack as well as staining and decaying fungi. High-humidity environments have no effect on these nonporous, waterproof columns. Use acrylic-latex primer and paint for best results. 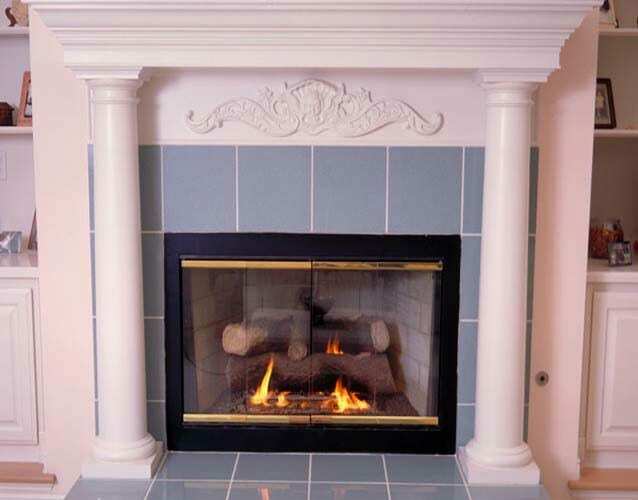 Tuscan cap and base sets for 8″ columns are recycled ABS. Other cap/base styles available. load-bearing capacity, and a column that is impervious to rot, decay and insect damage. Unlike wood columns, the nonporous, waterproof shafts can be used as channels for downspouts, wiring, and plumbing. Turncraft’s FRP and DuraStone columns include Flame Guard™, and were the first in the industry to pass the ASTME, 84-01 Class 1 Flame-Spread Classification tests, achieving a Flame Spread index of 15, and Smoke Developed Index of 335, well below the allowable SDI index of 450. Six-inch through twelve-inch diameter (up to twelve foot in height) standard FRP shafts are factory sanded. Larger shafts (and square shafts) may require field-sanding prior to installation. All shafts are shipped unfinished, and Turncraft recommends finishing with a high quality 100% acrylic latex primer and paint. Can I use these synthetic columns with wood balustrades? Synthetic (poly) balustrades? Yes and yes! These columns work equally well for wood and synthetic balustrades. By far our best-selling setup is synthetic (FRP) columns together with Cedar balustrades (spindles and railings). Does FRP (Poly-Classic) product require painting? Yes. All shafts are shipped unfinished, and we recommend finishing FRP columns with a high quality 100% acrylic latex primer and paint. Are other Capitals & Bases available, besides the Tuscan style? Yes. If other styles of caps/bases are desired, then order the column shafts without them and add the desired caps/bases to your shopping cart separately. How much do these columns weigh? All our shipments are insured for the full value of the product. In the rare event any damage has occurred to the crate or boxes, PLEASE ACCEPT DAMAGED SHIPMENTS. This is very important, as a damage claim will be very difficult to pursue otherwise. Make sure to note the damage on the deliver receipt before the driver leaves.